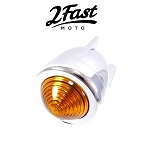 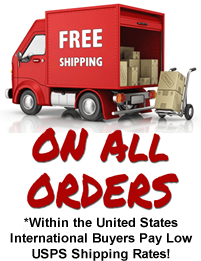 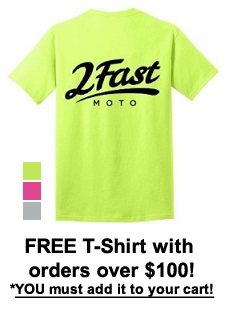 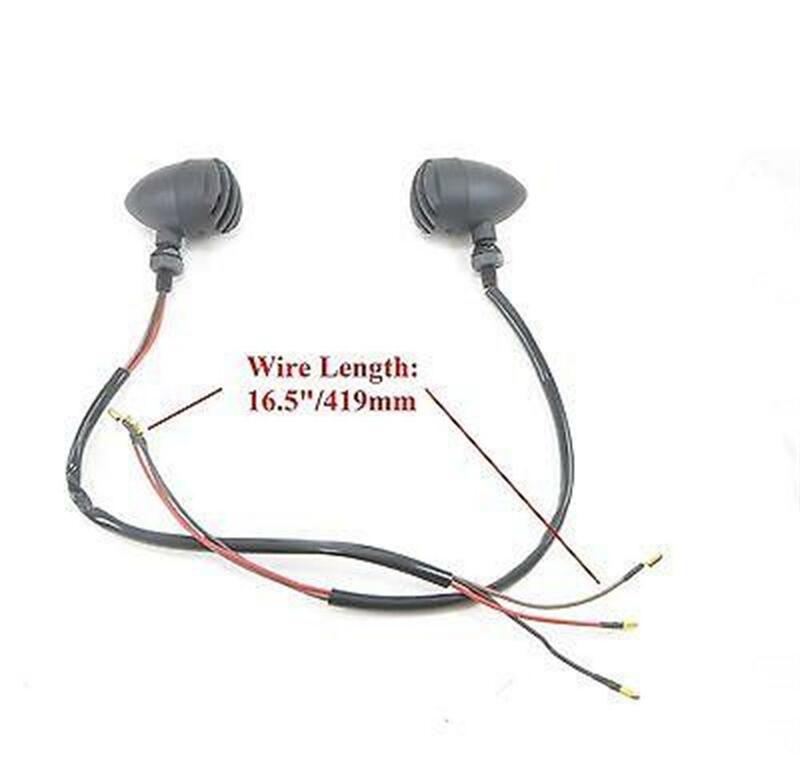 2FastMoto 12 Volt Halley Turn Signals Black w/Amber Lens (Dual Filament). 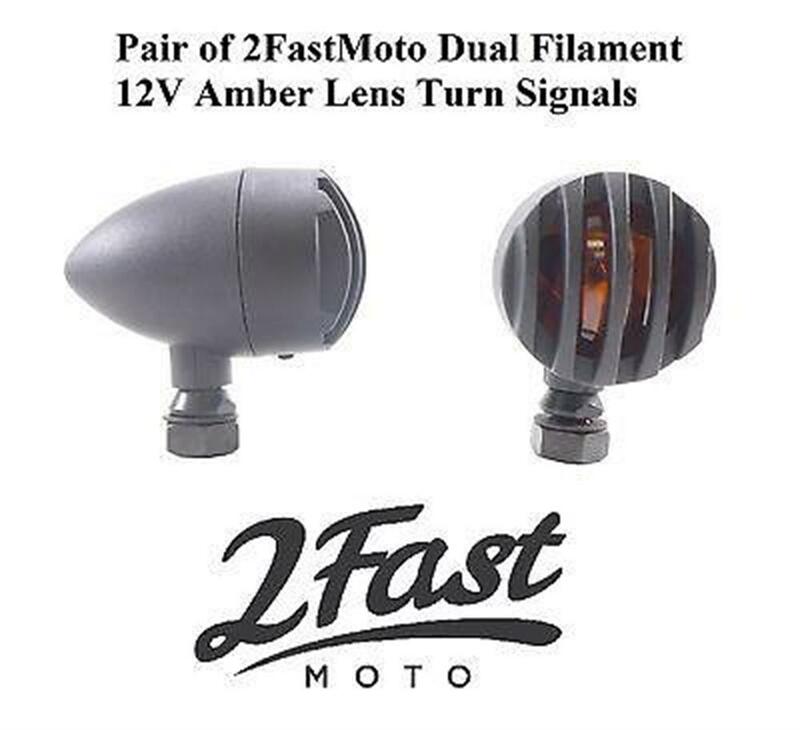 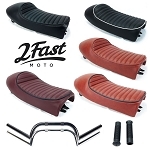 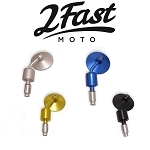 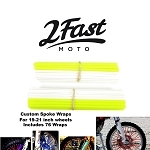 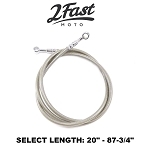 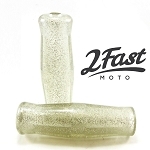 New 2FastMoto Dual Filament Halley Style Turn Signal. 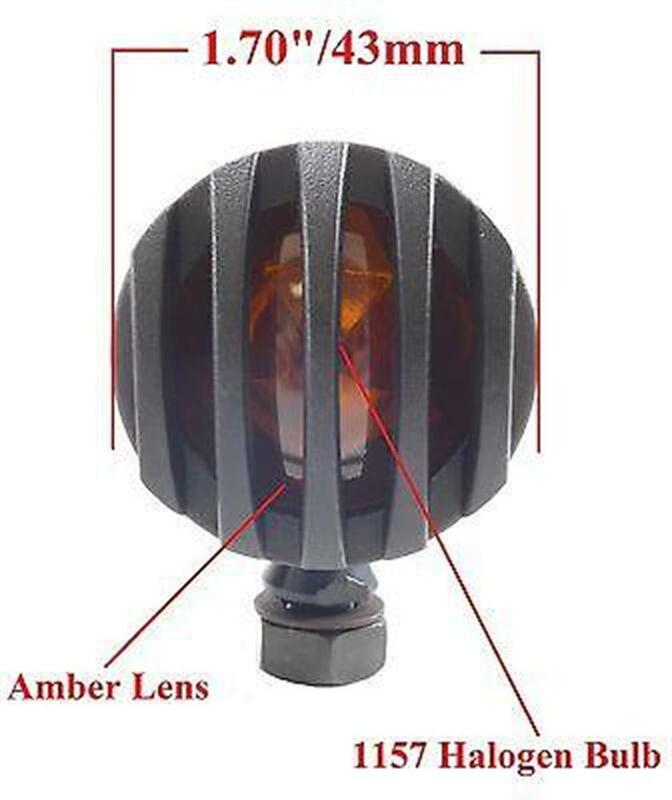 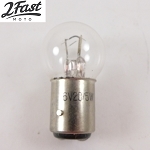 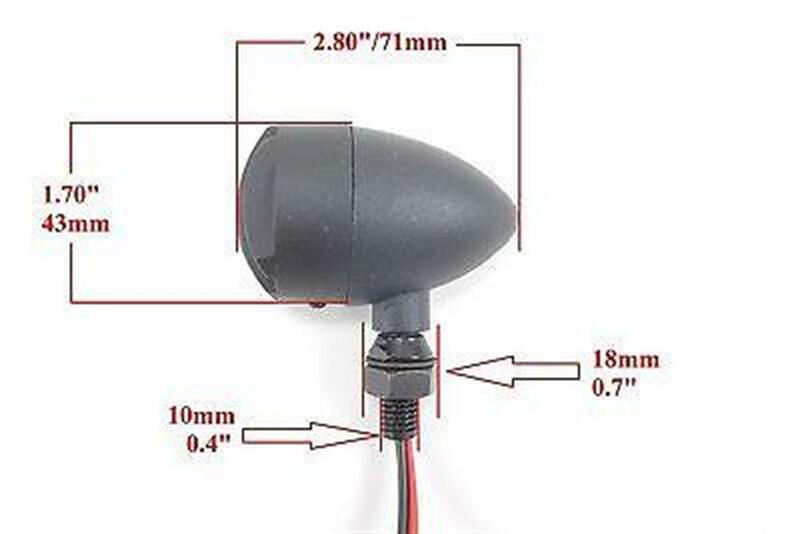 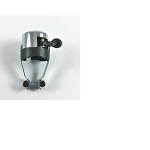 This is a 12 Volt Light, with a Amber Lens, and an 1157 Bulb. 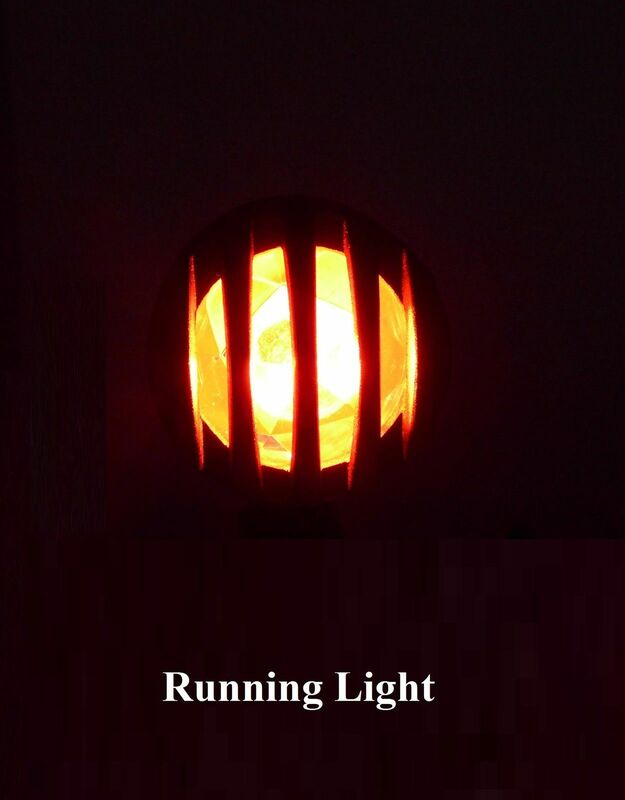 Each Light is Housed in a Metal Black Case and Each Light Only Weighs 5ozs! 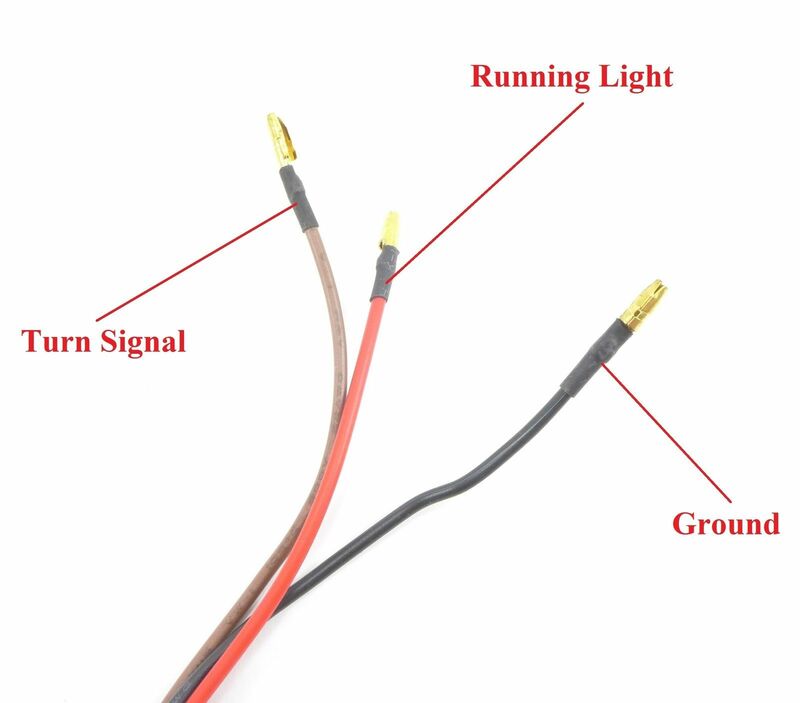 Note: Some Bikes Might Need to be Modified to Have Turn Signal Functionality.